Wonderful quiet location in the Calera with TWO Parking Stalls! Private garden level suite facing east has a large patio, perfect for your summer BBQs. There is easy access from the street through your private garden gate if you prefer. Open floor plan with 10' ceilings has a built in desk space. The kitchen has a dark colour scheme with stainless appliances and a breakfast bar. The flooring has been updated in the living area. The complex has a fitness centre, bike storage and a lovely lounge that overlooks the gorgeous courtyard. 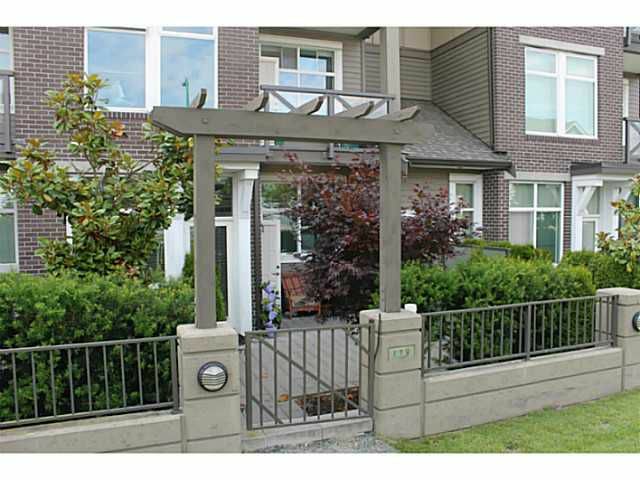 Location is great, walk to shops and transit.